All rides start at 6:30 am from the flagpole by Old Main, except for the Tuesday Morning Fast Ride at the Shootout (6am at the Starbucks on University). Rides will move back with the sunrise. UA Cycling is proud to announce a new sponsorship with Bookmans Sports Exchange! 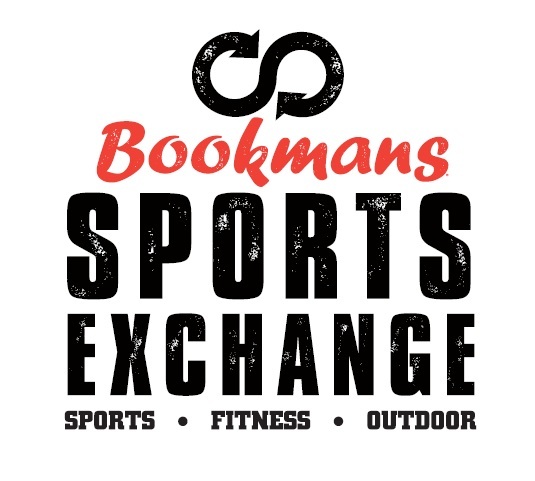 Bookmans buys and sells new and used sporting equipment, including bikes! They make it quick and easy to try out different sports or to stay involved with the one you love. We’re proud to work Bookmans for the 2015-16 year!